The series came as a nice surprise to fans in a year when the group also plans to launch a number of new projects including a book series and a video game. Over the last three episodes, both BTS and cartoon fans saw the series touch on heavy topics such as suicide and crime. During the first episode, we got a glimpse of the past where the seven characters inspired by BTS used to be closely connected while the reality painted a different picture. 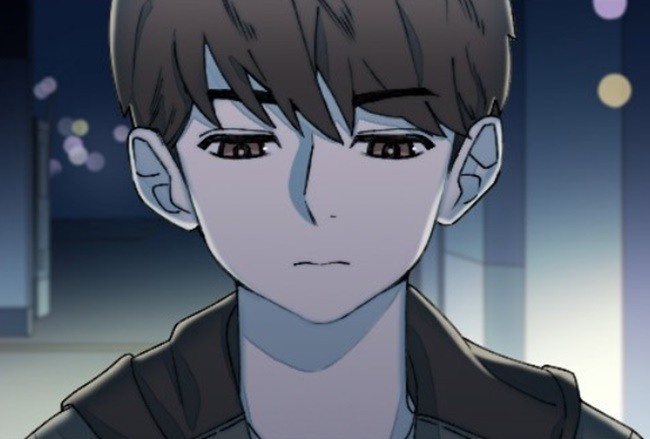 The underwater scene seemed to encapsulate Jin’s state of mind and living up to the synopsis of the story, which, according to the description on Line Webtoon, is seven boys and “their fates intertwined through the good times together, but also the tough times, as they have gone their separate ways and suffered greatly as a result. Fans saw Jin travel back in time and found himself reliving April 11th again, a dramatic and eventful day that had an immense impact on the lives of the seven boys, while we are yet to see whether Jin could manage to save all of his friends. Setting aside speculation and fast forward to this week, Jin fully took advantage of the rare chance to travel back in time and helped one of the members. With just four episodes in, ARMYs are already connecting the dots. “In the music video for ‘Spring Day,’ we see this hotel called Omelas, which is from a fiction about a town that needs to keep a child in a closed basement with no light in order to sustain,” one top comment on Naver read. Another user was more confused. “I have watched many music videos again and again but I can’t fully understand their worldview yet.